1st & 3rd Thursday at 6:30 P.M. Port Clinton is a city in and the county seat of Ottawa County, Ohio, United States. About 44 miles east of Toledo. The population was 6,056 at the 2010 census. 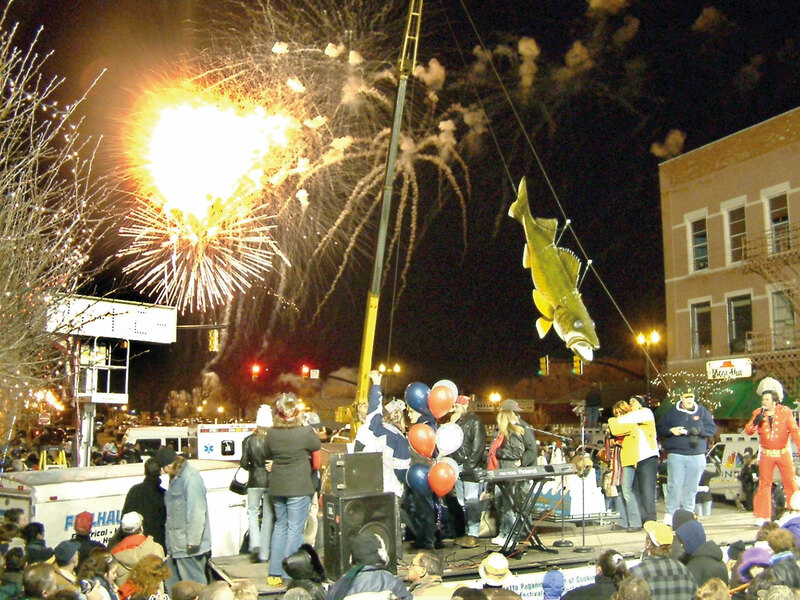 The city has been nicknamed the "Walleye Capital of the World"
The city is known for its annual Walleye Drop, commemorating the new year as well as its fishing and boating industries, the annual National Rifle & Pistol Matches at neighboring Camp Perry, and its proximity to a variety of vacation destinations (such as the Lake Erie islands, the Cedar Point amusement park and a number of local wineries). The nearby lake waters are rich with Perch, Walleye, Smallmouth Bass and many other fish. Lions have a dynamic history. Founded in 1917, we are best known for fighting blindness, but we also volunteer for many different kinds of community projects - including caring for the environment, feeding the hungry and aiding seniors and the disabled. The Port Clinton Lions Club was chartered in 1954. Lions meet the needs of local communities and the world every day because they share a core belief - to serve their community. Lions are active. Our motto is "We Serve." Lions are part of a global service network, doing whatever is necessary to help our local communities. The Port Clinton Lions Club is located within OH-2 of the Ohio Lions Organization.